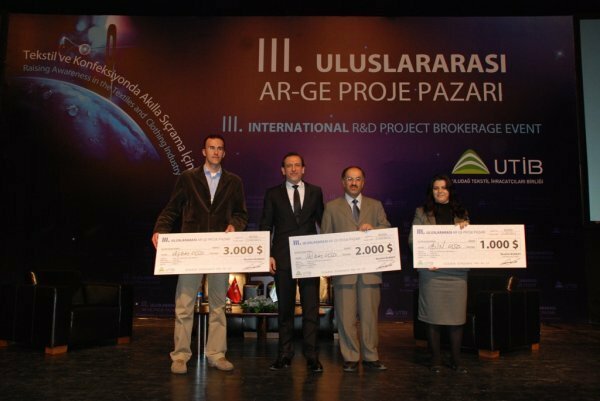 Assistant Professor Tamer Uyar of the UNAM-Institute of Materials Science and Nanotechnology and his Ph.D. students Aslı Çelebioğlu and Fatma Kayacı won first prize at the third International R&D Project Brokerage Event hosted by Uludağ Textile Exporters Association (UTIB) on February 10 to 11, 2011 in Bursa. Their project entitled "Development of Functional Nanofibers: Nanotextile and Nanofiltration Applications" received first prize in the category of "Technical Textiles." There were a total of 144 project proposals, including 56 project proposals from abroad. Dr. Uyar and his research group carrying out research on nanofibers, polymeric materials, nanotextile, and nanocomposites. 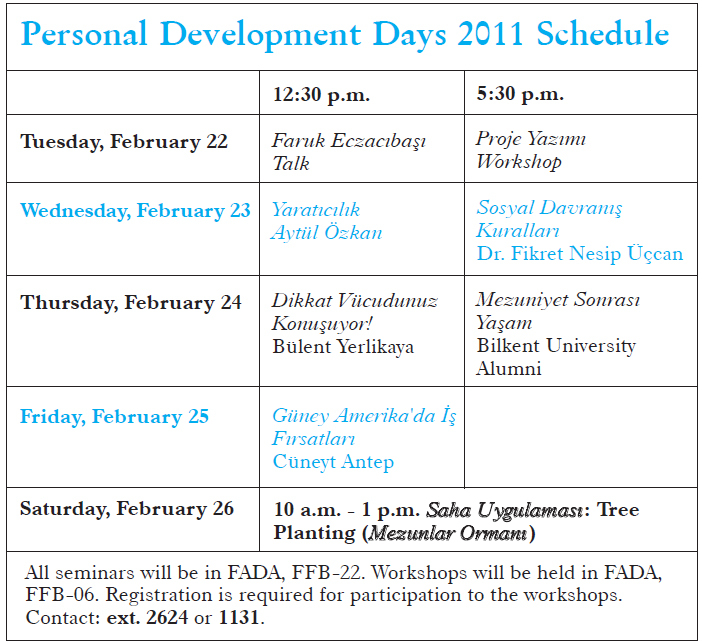 Recently, Dr. Uyar received the 2010 METU Prof. Dr. Mustafa Parlar Foundation Research Incentive Award, 2010 Marie Curie International Reintegration Grant from the European Commission, and 2009 Outstanding Young Scientist Award by FABED (Feyzi Akkaya Science Foundation).